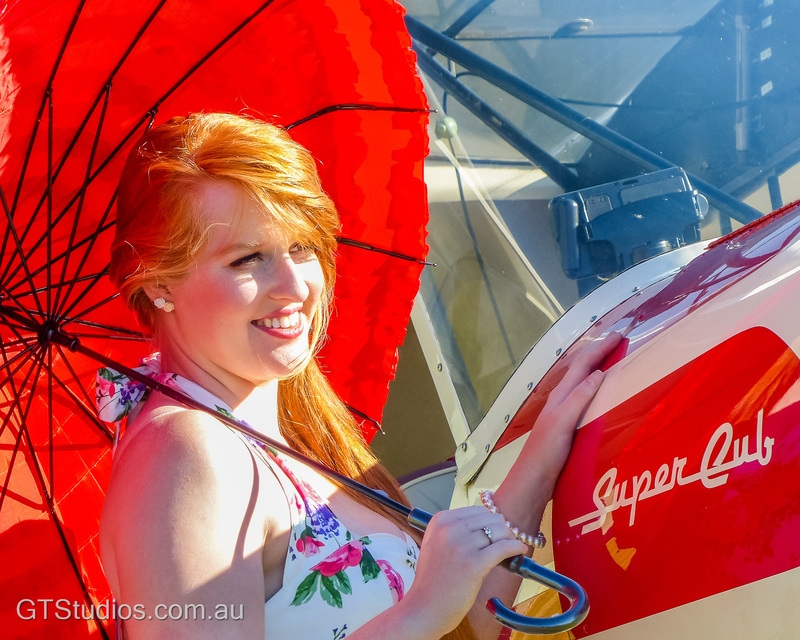 As promised on our Facebook Page, we have featured some images of three of our favourite models from the Photography Field Day that was held at the Adelaide Biplanes Aldinga Airfield Vintage Day. We had a fantastic day, had a great opportunity to meet some amazing people and take lots of photos. 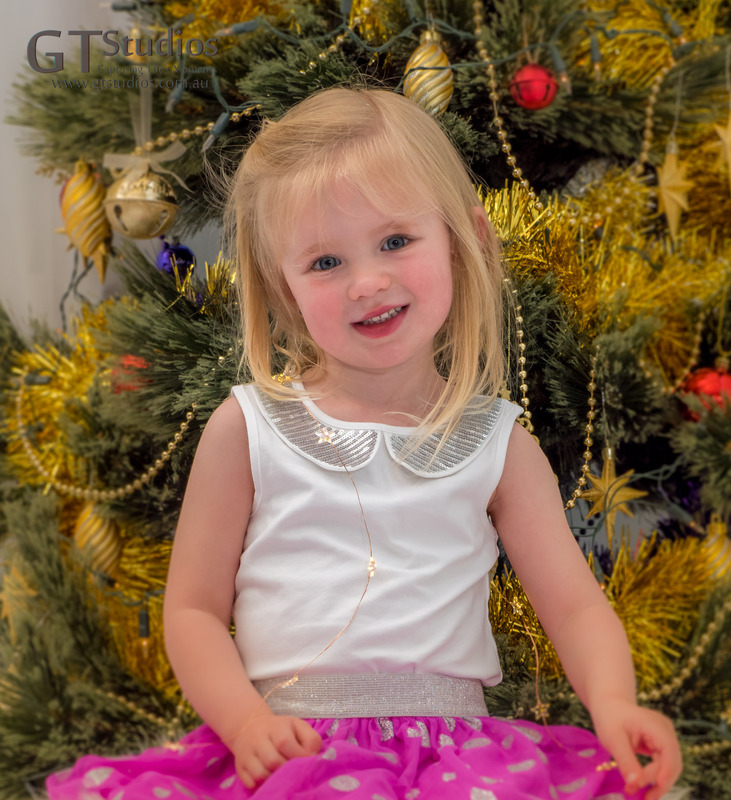 Cass Jayde, Janice and Skye have kindly allowed us to share some of the images on our web page and our FaceBook page. This entry was posted in Flying, Girls, Model, Photo Shoot, Planes, Portrait, Vintage, Women and tagged Beautiful, Capture Life's Moments, Cass Jayde, colour, flying, girl, girls, GT Studios, GTStudios, image, Janice, model, outdoor, photo session, photoshoot, planes, portrait, Session, Skye, vintage, woman on June 18, 2016 by Karen. Jet lagged but still a star! 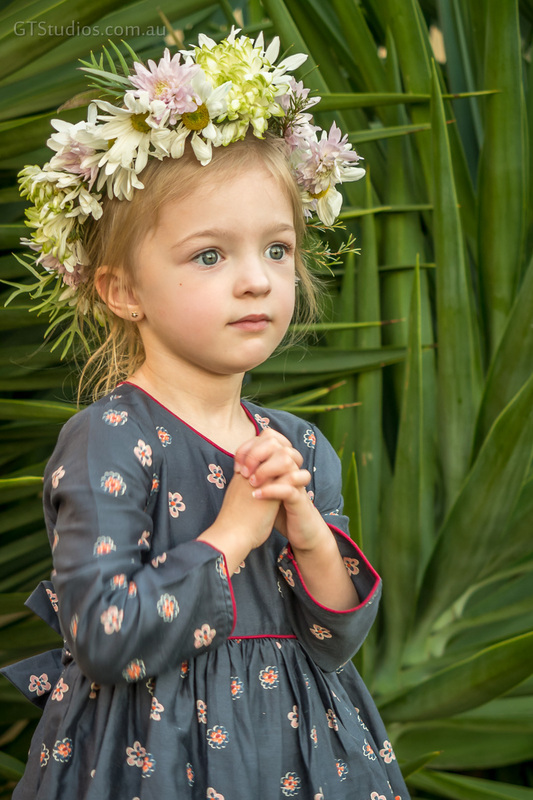 Today’s post features this little cutie! She and her brother had traveled from the UK, only arriving in Adelaide the day before the photo shoot. You would never have guessed that they were jet lagged – they were delightful to work with. They had not met us before the shoot and we really did not have a chance to get to know them before we started taking photos, so I am pretty happy with the end results! Here are a few of my favourites that let you see a little of their personality! It didn’t take long before they were relaxed and smiling. This entry was posted in Cousins, Family, Girls, Packages, Photo Shoot and tagged Adelaide, Beautiful, brother, Capture Life's Moments, colour, cousins, family, girls, GT Studios, GTStudios, image, jet lagged, outdoor, package, personality, photo session, photoshoot, portrait, precious, Session, Shoot, sister, UK on June 10, 2016 by Karen. Recently had the absolute pleasure of photographing these two delightful sisters. 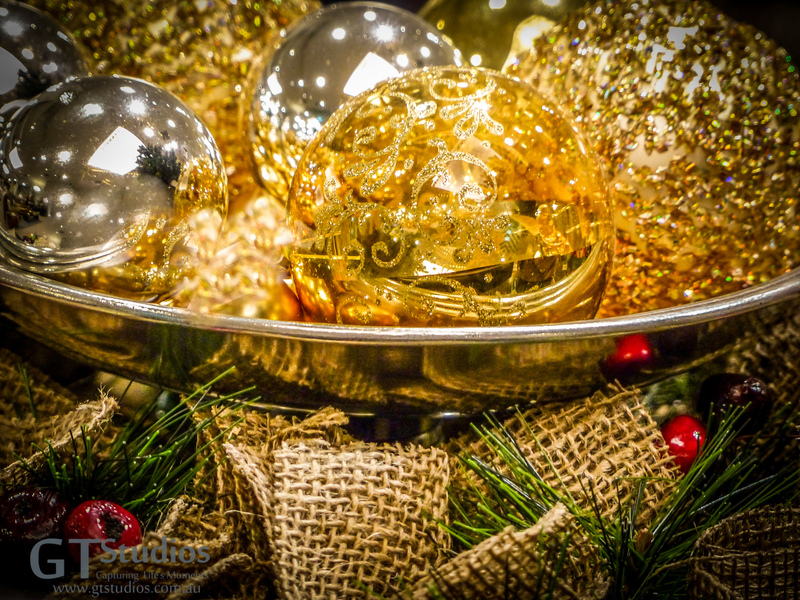 They were part of a much larger extended Family Photo Session – I promise we will share more photos soon! Taking photos in the garden in the late afternoon provided us with nice natural light, a tree with a ladder leaning up against it gave us the perfect location. These girls were so sweet. Thanks for the opportunity, hope to get a chance to do it again some day! 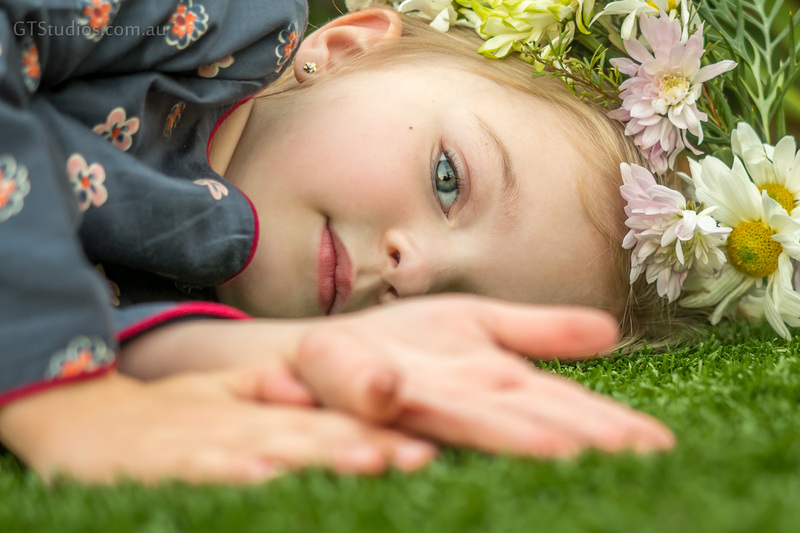 If you would like to book a Photo Session please contact us to check for availability or check our Packages Page for other details. 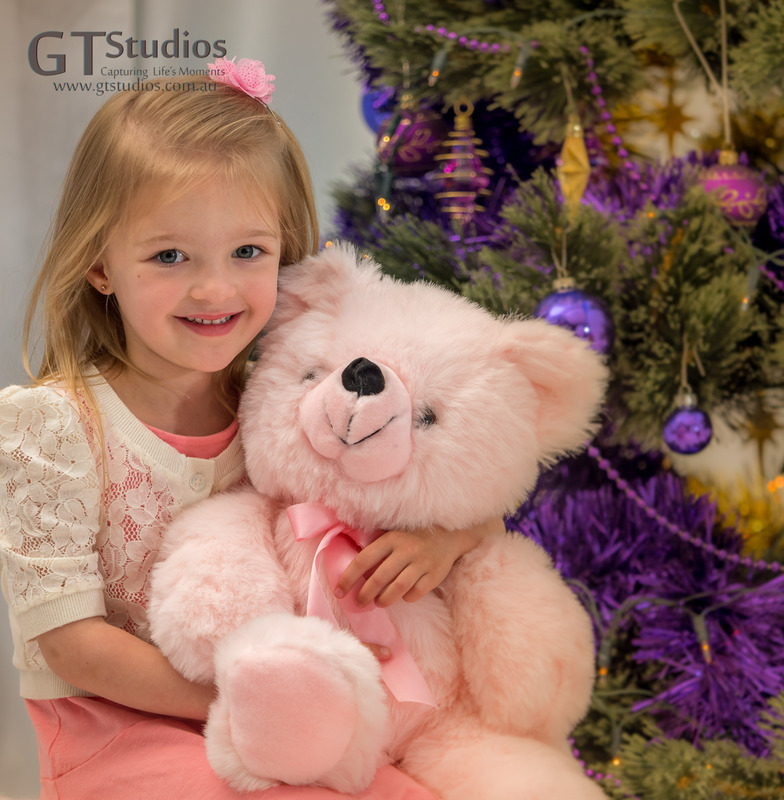 This entry was posted in Family, Girls, Packages, Photo Shoot, Portrait and tagged Beautiful, Capture Life's Moments, family, girls, GT Studios, GTStudios, image, package, photo session, photoshoot, portrait, Session, Shoot, sisters on May 27, 2016 by Karen.